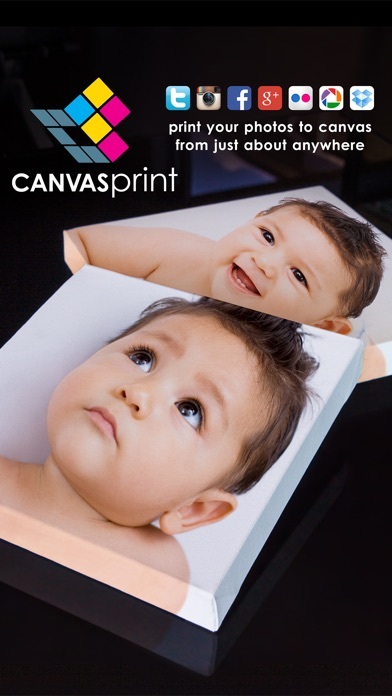 Same Day Canvas Prints - Print your favorite phone pictures on big beautiful canvas. Pickup at your local Walgreens TODAY. 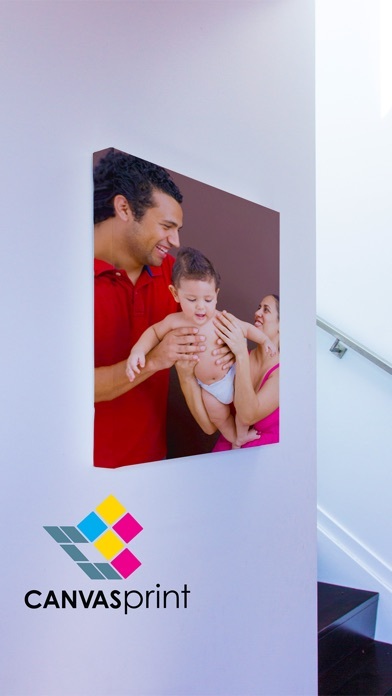 Large, ready to hang masterpieces by YOU! 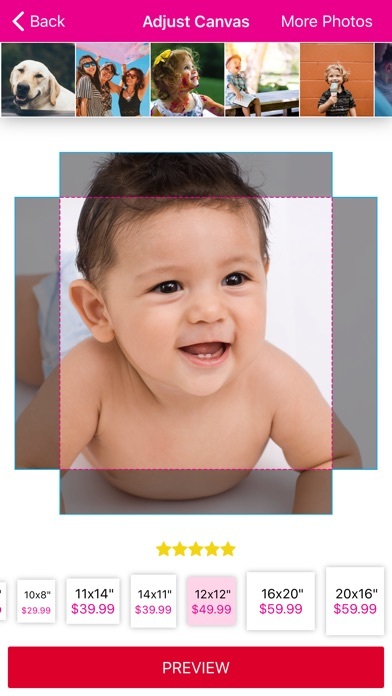 Works with Instagram, Facebook, Flickr, Google+, & Picasa. 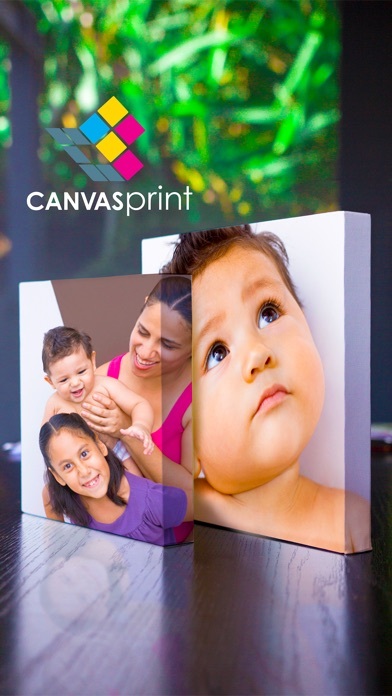 20% OFF COUPON FOR WALGREENS CANVAS PRINTS - STORE PICKUP ONLY - WALGREENS COUPON CODE: QPSAVE Select photos directly from your phone, or tablet and get them on a large gorgeous canvas. 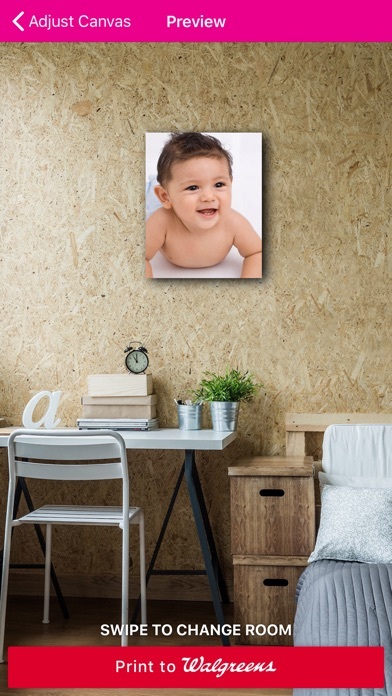 Easy to Use: • 12x12 Square Canvas Masterpieces at Walgreens • Landscape Canvas Print: 8x10, 11x14, 12x12, 16x20 at Walgreens • Portrait Canvas Print: 10x8, 14x11, 20x16 at Walgreens • Same Day Pickup at Walgreens or Ship to your home! Select From Your Favorite Photo Places: • Instagram, • Facebook • Flickr • Google+ • Picasa • Dropbox With just a few taps you can select your photos, select the quantity and then pick them up at your local Walgreens as glorious canvas masterpiece or have them shipped to your home with many size options. Perfect for hanging. Coupon code valid for a limited time on the Walgreens Mobile Partner application only. Code must be entered in the mobile app quick prints checkout flow to apply discount. Timing will be determined by Walgreens server clock. Discount does not apply to previous purchases or taxes. Cannot be combined with any other offer. Offer valid on the Walgreens Mobile Partner application only. Walgreens reserve the right to expire the offer at any time. In store sales associates reserve the right to monitor and prevent offer abuse. We look forward to seeing your creations. For regular updates hints and tips check out our twitter page @printicular. Connect: support@meamobile.com www.facebook.com/printicular twitter.com/printicular www.printicular.com enjoy. So I downloaded this thinking I would make something during Christmas time. Never actually used it because I go directly to my Walgreens app. Looked at my recent charges and this app charged me $6.31??! For what? Nothing! Ridiculous. Would never recommend!! Absolutely seemless experience! Extremely easy to use. Brilliant app! Highly recommend. So easy and so efficient. Makes a great gift! I wish they had more size options. It looks like they only have just a 12x12 option. I also would like to know the price of the product before I submit my order. It's really easy to use. Fast and it even let me know that there was a coupon available! So easy and user friendly!! I am so thrilled with this app and the quality of the canvas I ordered! Truly an amazing partnership with Walgreens.